Plastic Level Meter is used for measuring the medium level in the vessel, Ningbo RMI Plastic Co.,Ltd offer PP level meters, PVC Level Meter, PVDF level meter. Plastic level meter is most suitable for corrosive liquid, it is widely used in chemical industrial. 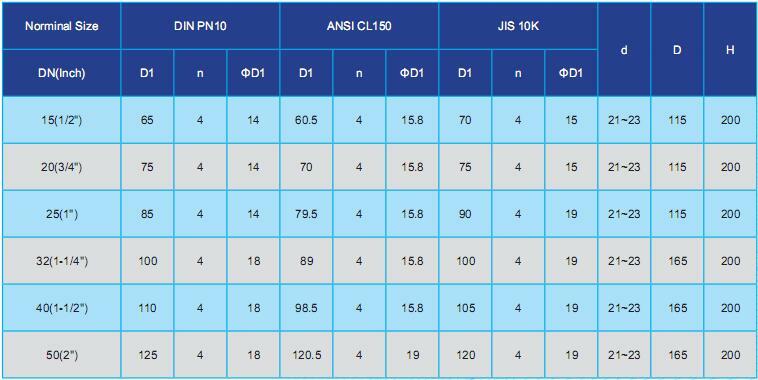 the level meter is by flange connection with standards fit for DIN, ANSI and JIS. This level meter can be open or closed controlled by wheel, it is convenient to replace the scale and tubes. 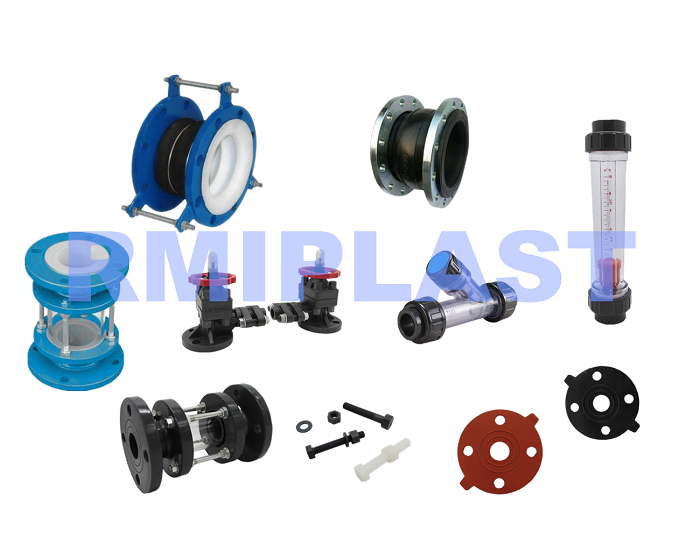 PTFE seals to protect medium from leaking to atmosphere. Looking for ideal Plastic Level Meter Manufacturer & supplier ? We have a wide selection at great prices to help you get creative. 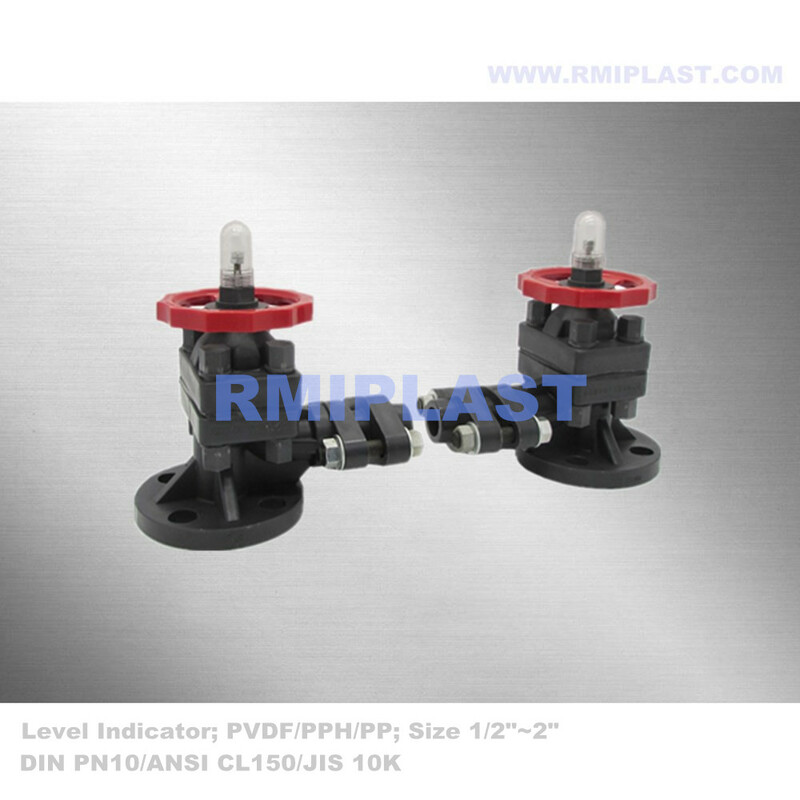 All the PP Level Meter are quality guaranteed. We are China Origin Factory of PVC Level Meter. If you have any question, please feel free to contact us.